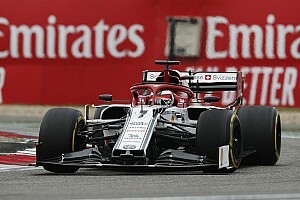 Racing Point Formula 1 team boss Otmar Szafnauer is confident that the FIA and the F1 organisation can agree plans for 2021 with the teams before the planned deadline in June. 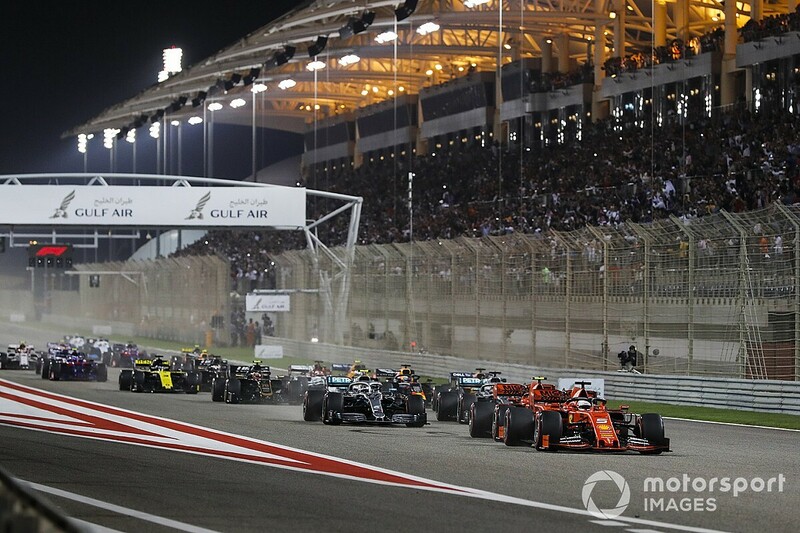 The FIA's International Sporting Code specifies June as the cut-off for decisions on changes for 2021. The teams were given a briefing on the latest plans at a meeting in London shortly before the Bahrain GP. 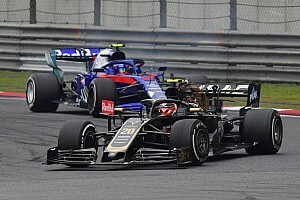 While nothing has been signed, Szafnauer stressed that progress has been made, and says that it's inevitable that all teams will have to accept compromise. 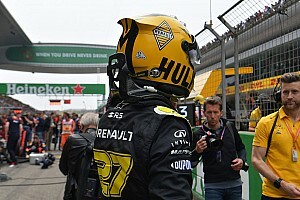 "It's a big thing, but we've got until the middle of June to get it done, so there's still time," Szafnauer told Motorsport.com. "The good news is that in F1 we're used to working quickly and fast. 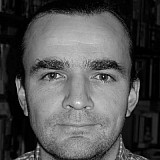 "I think we've made a lot of progress, and this is going to end up being a compromise. A lot of people have said with every good compromise no one's really happy, and I can see that. From our perspective I think the FIA and FOM are trying to do the right thing. "They're trying to bring the field closer together, trying to make the sport less costly, introducing a cost cap so that if we do really well on revenue and sponsorship there's a bit of profit at the end, and the sport is sustainable. "And the other underlying thing is it's got to stay at the pinnacle of motor sport, which is great. What's wrong with that? It's just how do you do it. The how do you do it bit will inevitably upset somebody, no one's ever going to be happy." Szafnauer says that while the financial aspects of any new deal are key, they should go hand in hand with the regulations. "There's high correlation between the financial side, the cost cap, and trying to get the competitiveness closer together. That's all correlated, including the technical and sporting regs. You can't have a cost cap that's irrelevant and not share the money more equitably. Those two things have to go together. 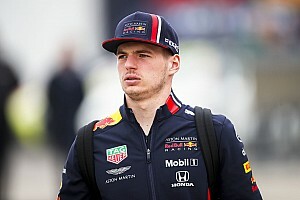 "It's got to be a relevant cost cap, otherwise it's meaningless, and there's a high correlation between the financial strength of the team and how they perform on track. Make the financial strength more even, and the on track performance becomes more even. So it's all linked. That's why I think it's all got to come as one package." 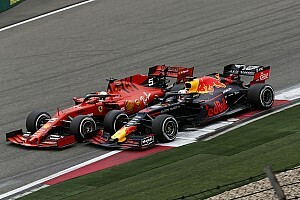 Szafnauer believes that everything can be signed off in June, and stressed that a lot has been achieved since Liberty's vision was presented at the 2018 Bahrain GP. "I think that's what it should be at the end, but there's a lot of consultation of all the teams and the stakeholders that has happened leading up to it, so it's not just that they're off in a vacuum coming up with rules, cost cap, money distribution, take it or leave it. "That's not how it happened. It's gone through churn, process, feedback, change for the last year – the first time we heard about it was here in Bahrain. So one year of doing that, and now we've got until June. Another three months is enough time."